Stunning 4 bedroom 2 1/2 bathroom home located in Montgomery County. 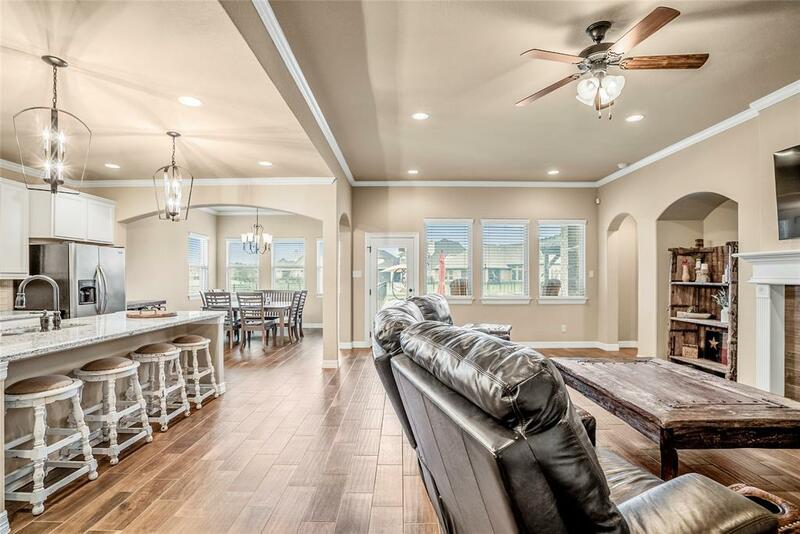 This home features a split floor plan and all of the room are rather large with a light, bright, and airy feel. Home sits on almost 1/3 acre lot and features a private swimming pool! 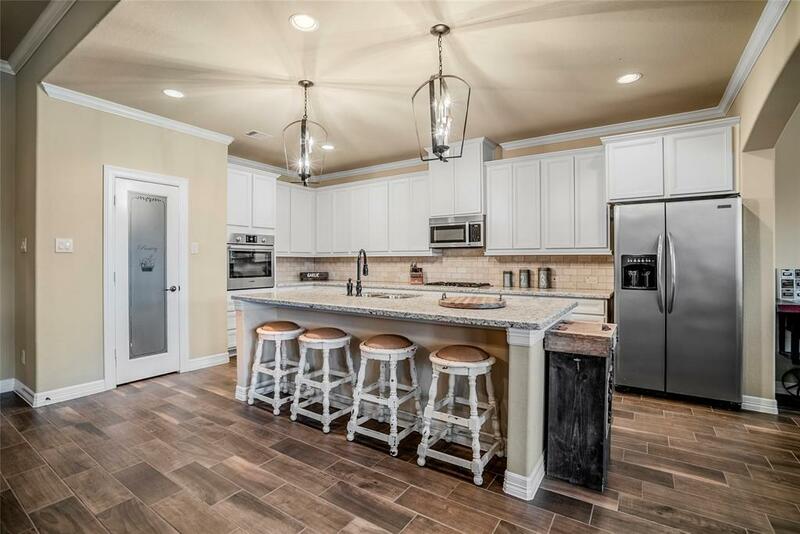 Features include granite counter tops, wood tile flooring, high ceilings, large windows, and a media room! There is a 3 car tandem garage with a walk-in attic that is perfect for any and all storage needs. 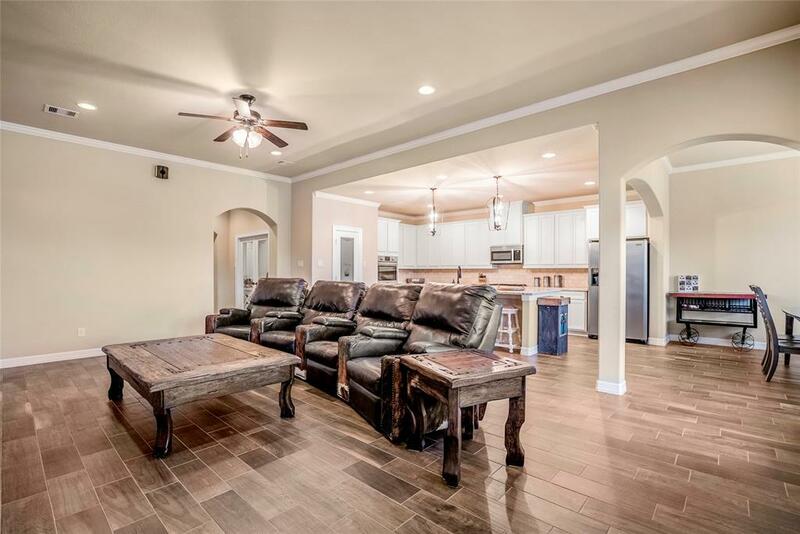 This property is just minutes from Lake Conroe and the Sam Houston National Forest. Call to schedule your showing today! 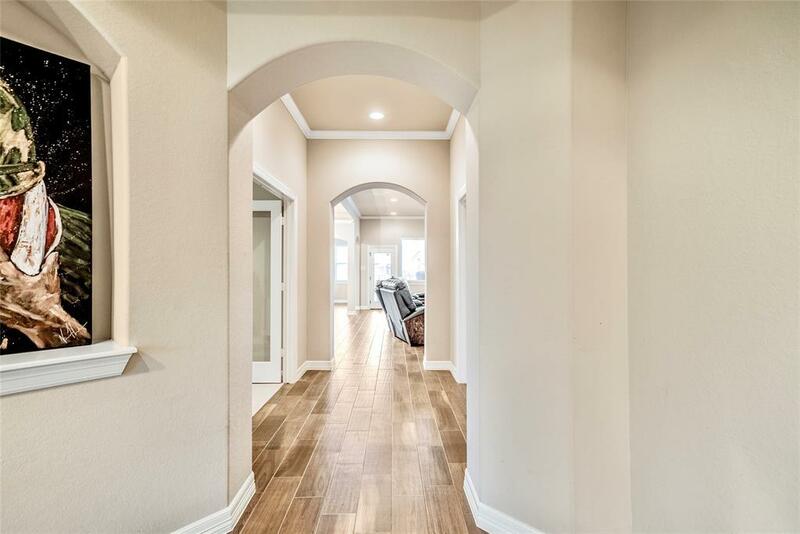 Don't miss out on this move in ready home! Listing courtesy of Abby Realty - Ao Team.